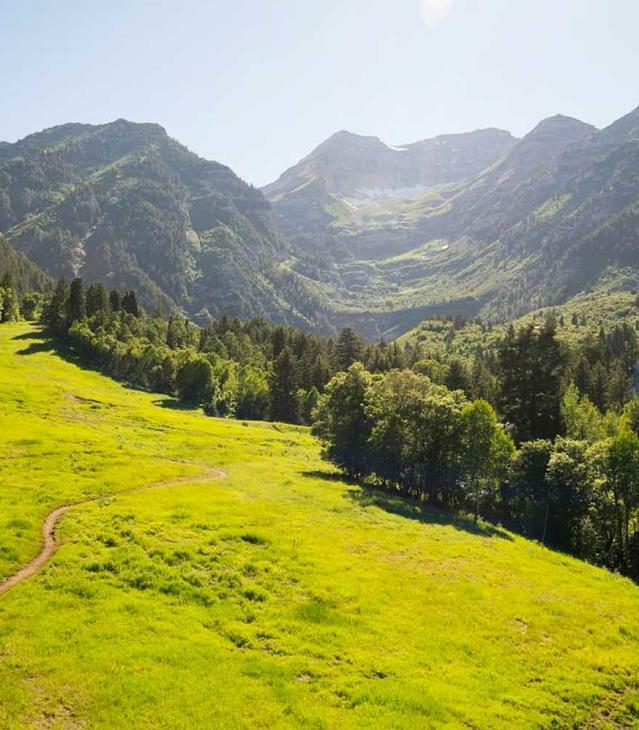 Of all the things Provo offers - a rising downtown, extensive outdoor recreation, a vibrant music scene, and more - at its heart, Provo is a place of beginnings. It's where people meet, collaborate and make big decisions that create a start. Businesses, relationships, careers, and families all start here - come visit to remember what you started in Provo.